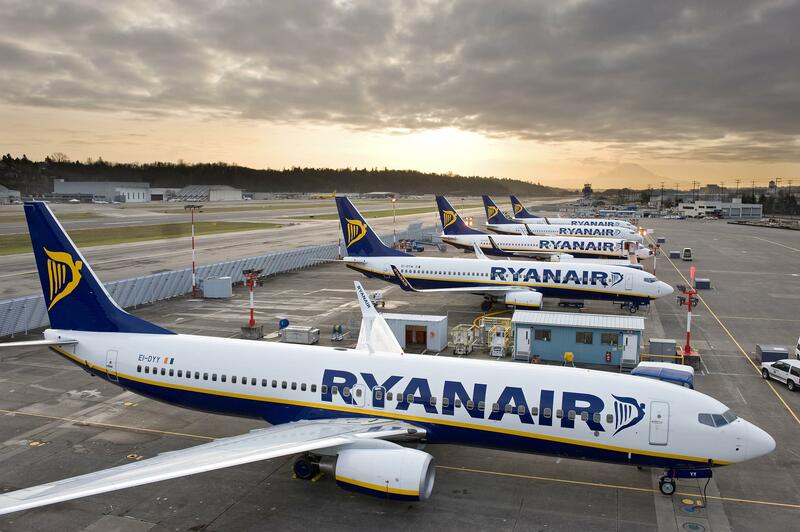 Pilots in the Netherlands who work for budget airline Ryanair have been given the green light to strike on Friday by a court in Haarlem. Ryanair went to court in an effort to have Friday’s strike ruled illegal, saying it would have a major impact if it went ahead. The court ruled that this was not the case, but did say the next time pilots strike, passengers should be told further ahead of time. Dutch Ryanair pilots only made the announcement they had decided to strike on Wednesday at 6pm. The Dutch pilots association VNV said earlier that foreign pilots had been found to replace striking Dutch colleagues on 10 of the 22 flights which would be affected. Ryanair pilots in Germany, Ireland, Belgium and Sweden are also striking on Friday. Pilots have a long running dispute with the Irish company about pay and working conditions. Dutch pilots say they should be subject to Dutch not Irish labour laws and that they should be employed, rather than treated as freelancers. The Netherlands was the only country where Ryanair contested the strike. Dutch courts earlier banned a strike by Easyjet staff, saying that it would have severe consequences for passengers.